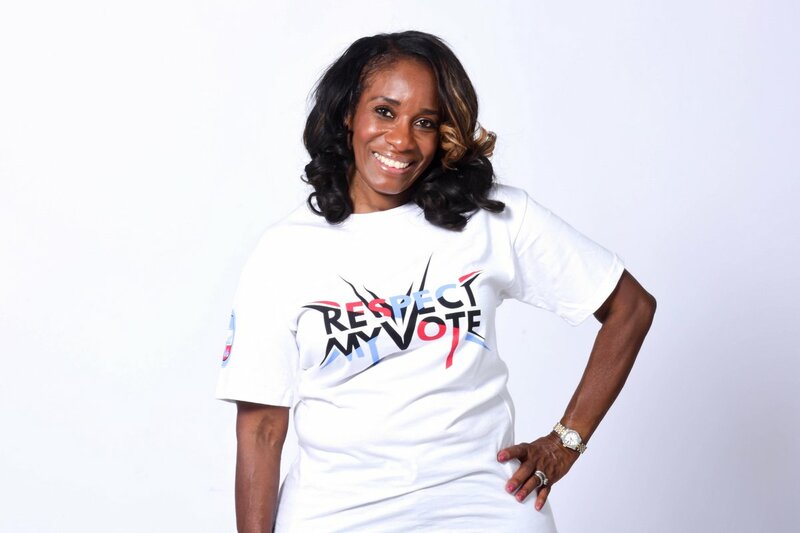 Colona Roberts - RESPECT MY VOTE! A trailblazer, Ms. Roberts’ dynamic style of teaching and her creative and innovative way of reaching people has shaped the lives of many Philadelphians both young and old. Teaching in the Philadelphia School District for 20 years, Ms. Colona Roberts was known for her ability to push her students to excel academically and to strive for higher education.